Worldwide icon-chevron-right Europe icon-chevron-right United Kingdom icon-chevron-right England icon-chevron-right London icon-chevron-right The 100 best comedy movies: who voted? How did we choose the 100 best comedy movies of all time? 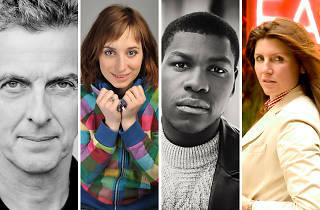 We asked the experts – more than 70 stand-up comedians, actors and writer and directors who make a living tickling our funny bones. 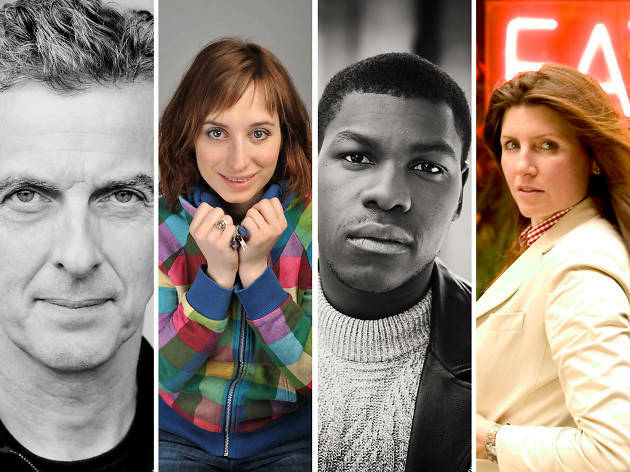 Explore the top ten entries from all our contributors, including Peter Capaldi, Sharon Horgan, Jack Whitehall and Jo Brand. 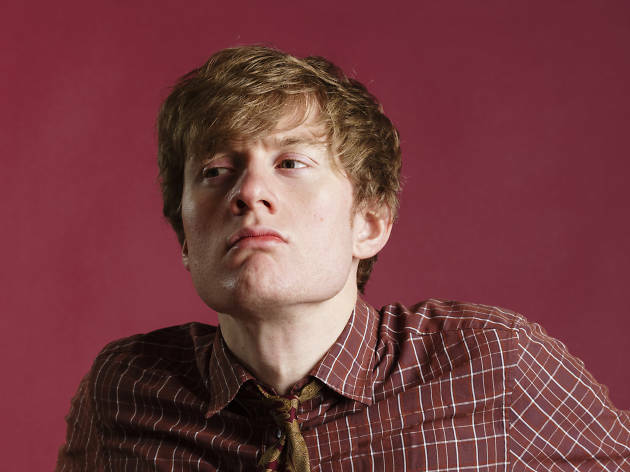 James Acaster is a multi-award-winning stand-up comedian who has also appeared on '8 Out of 10 Cats' and 'Have I Got New For You'. He tweets at @jamesacaster. Scott Adsit is most familiar as long-suffering producer Pete in ‘30 Rock’. 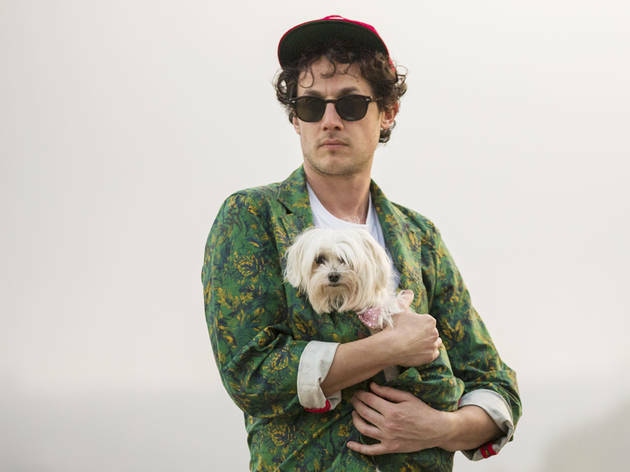 He’s also appeared in numerous movies, including ‘For Your Consideration’ and ‘Last Night’. Dan Aykroyd is Dan Aykroyd. You need more? 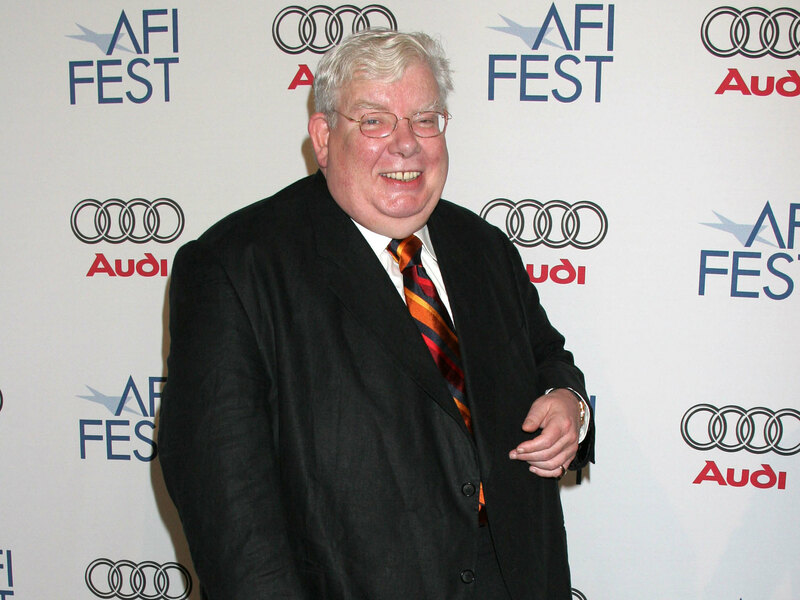 He wrote ‘Ghostbusters’, ferchrissakes. 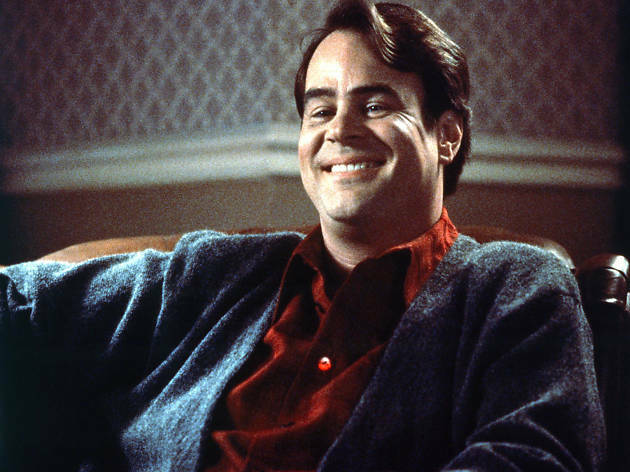 And he tweets at @dan_aykroyd. Author, screenwriter and comedian David Baddiel is perhaps best known for his work with Frank Skinner on ‘Baddiel and Skinner: Unplanned’ and ‘Fantasy Football’. 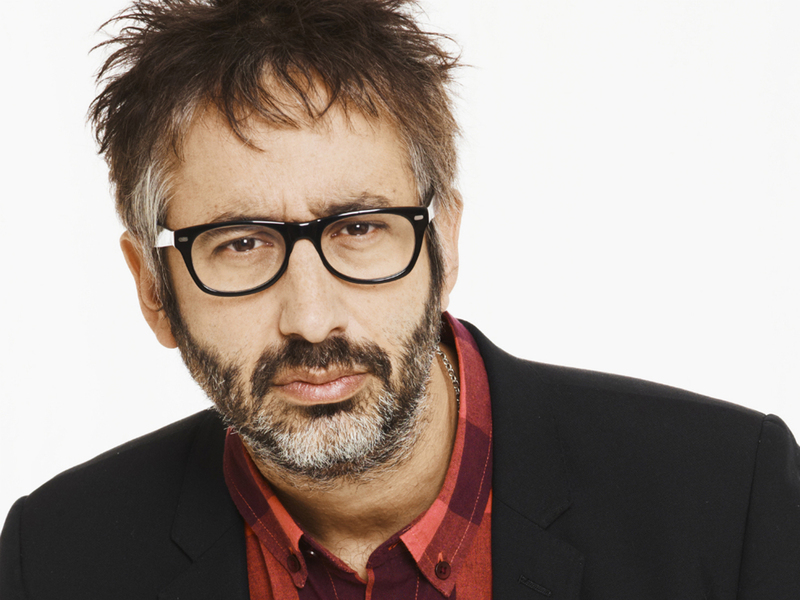 He tweets at @baddiel. 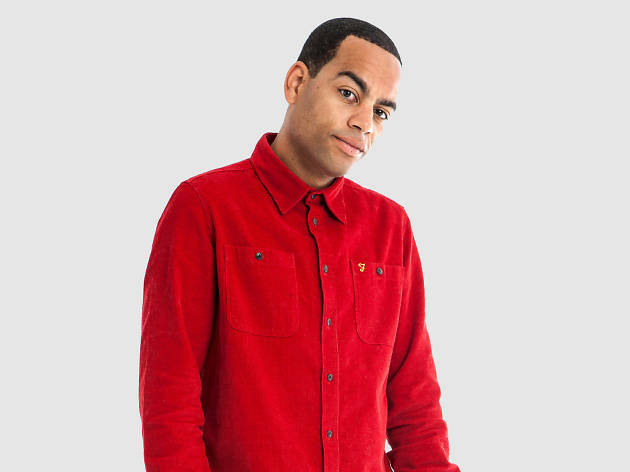 Ben Bailey Smith is both a successful rap artist and a stand-up comedian. He's appeared in countless TV shows and co-stars with Ricky Gervais in 'David Brent: Life on the Road'. He tweets at @docbrown88. 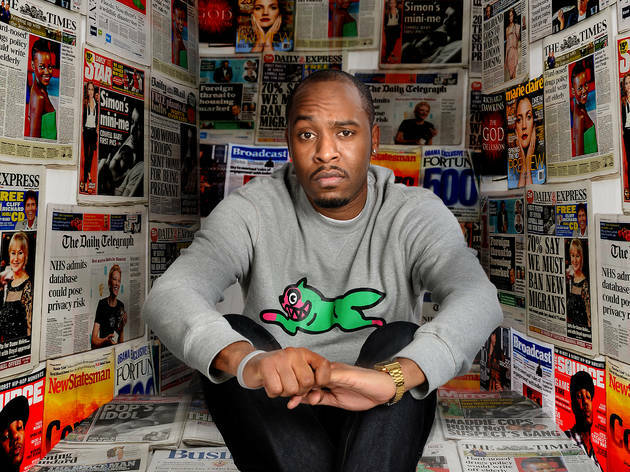 Dane Baptiste is a South London born stand-up who was nominated for the 2015 Newcomer award in Edinburgh. He tweets at @danebaptweets. 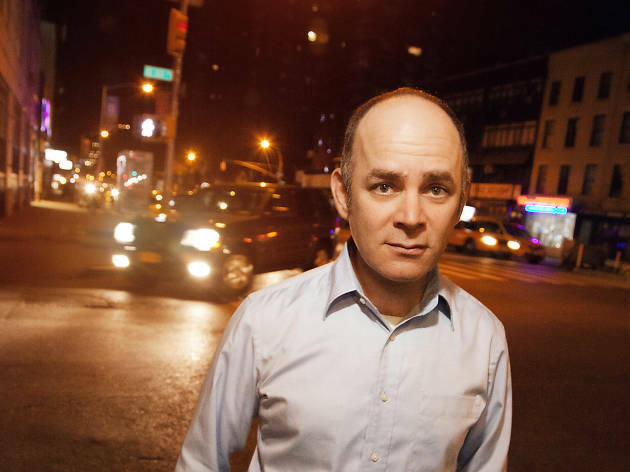 Todd Barry is an American stand-up whose albums sell by the bucketload. 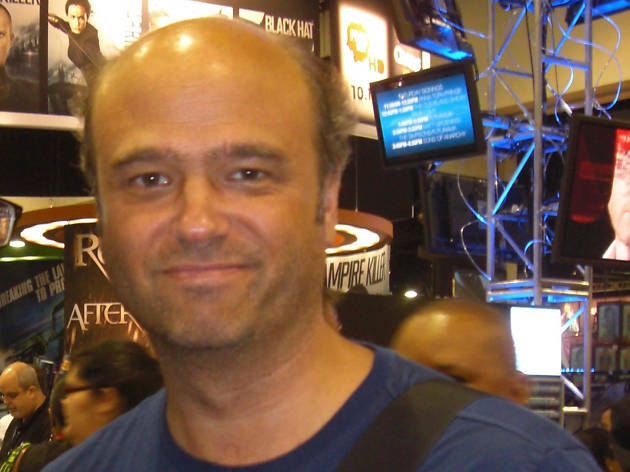 He's also appeared in numerous movies and TV shows, and tweets at @toddbarry. 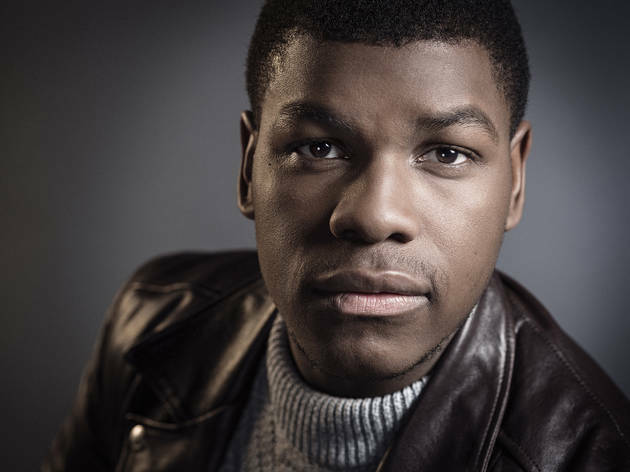 John Boyega is a Peckham-born actor who starred in 'Attack the Block' and 'Star Wars: The Force Awakens'. He's going to be more famous than you can possibly imagine, but for now he still tweets at @johnboyega. Jo Brand is one of the UK’s best-loved comedians. 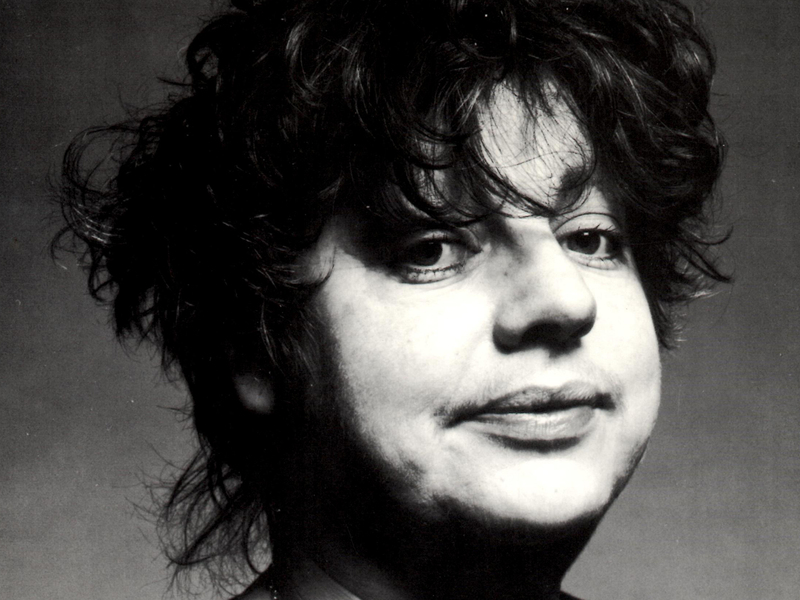 A pioneer of the alternative comedy scene in the 1980s, she’s a Bafta winner and bestselling author. She tweets at @iamjobrand. 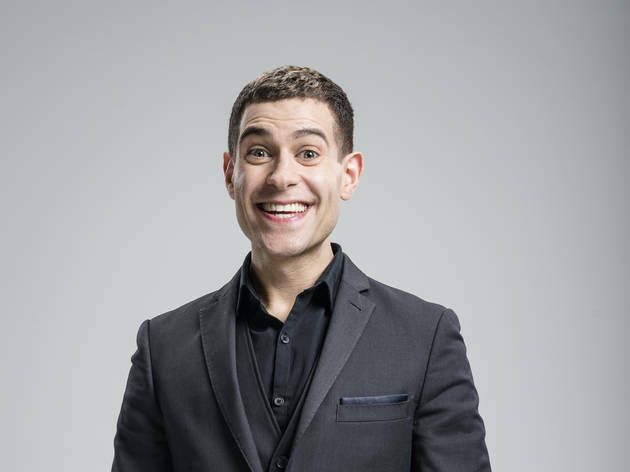 Simon Brodkin is a doctor turned stand-up best known for his alter ego Lee Nelson. He tweets at @simonbrodkin. Bill Burr is an award-winning American stand-up known for numerous TV specials and a recurring role in 'Breaking Bad'. 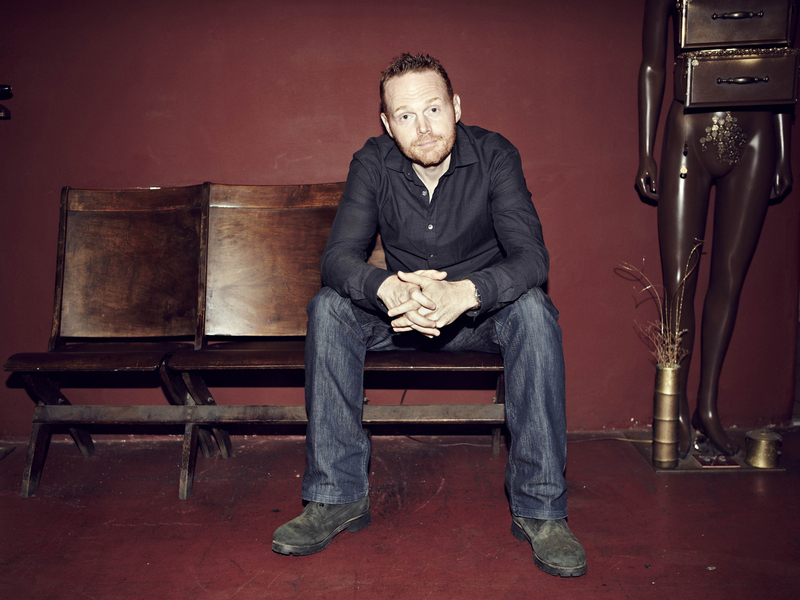 He tweets at @billburr. 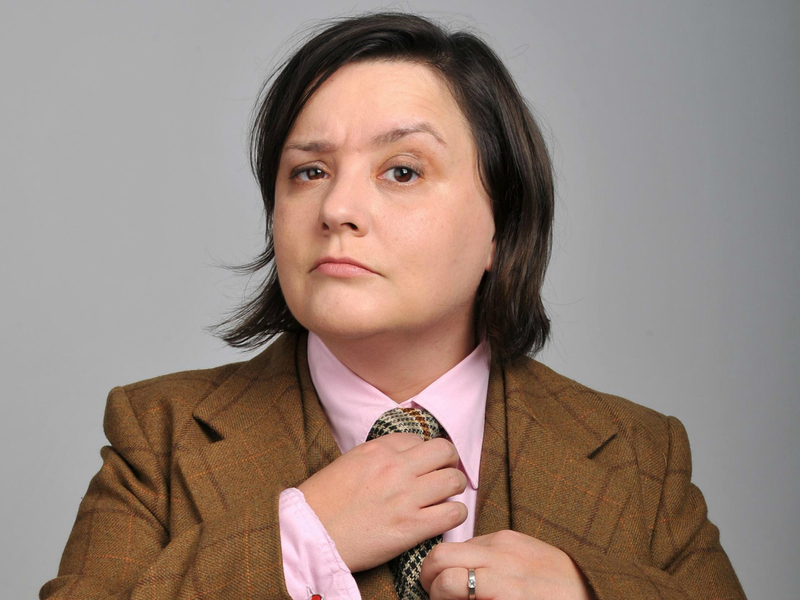 Susan Calman is a loveable Glaswegian comic that you might recognise from 'The News Quiz' and 'Have I Got News For You'. She tweets at @susancalman. Antonia Campbell-Hughes’s screen career has included a wonderful turn in Jane Campion’s ‘Bright Star’ and a recurring role in BBC sitcom ‘Lead Balloon’. 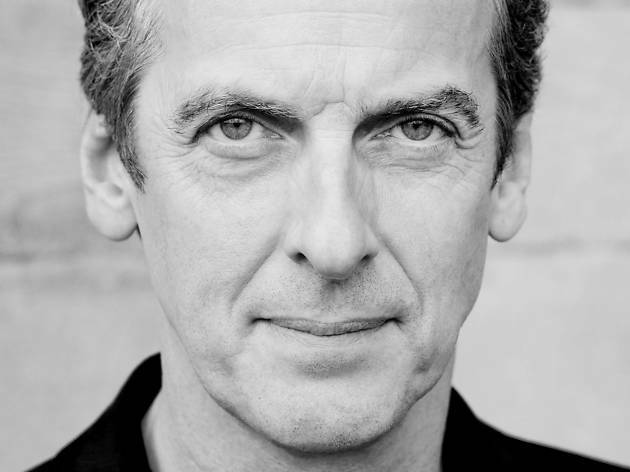 Actor-writer-legend Peter Capaldi used to be best known as foul-mouthed Malcolm Tucker in 'The Thick of It', but that was before he began to bend time and space as 'Doctor Who'. 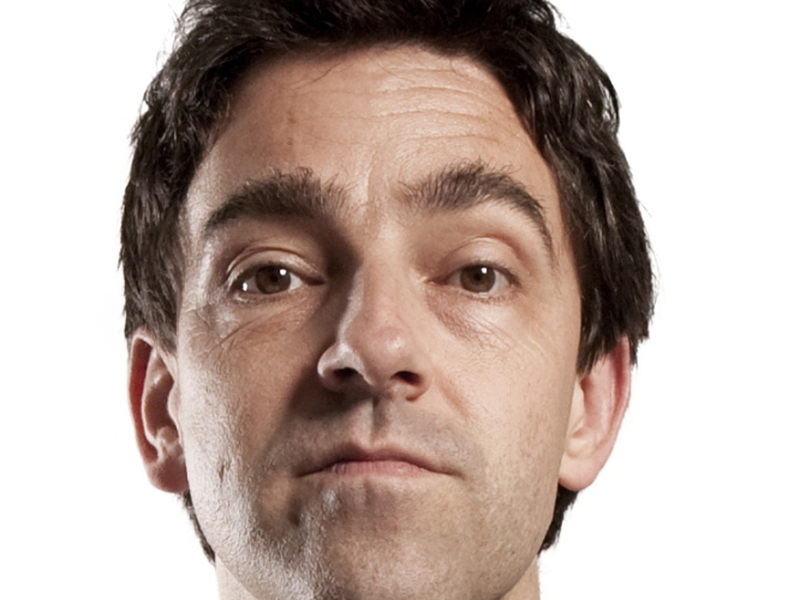 Seb Cardinal is the star and co-writer of popular Channel 4 sketch comedy Cardinal Burns. 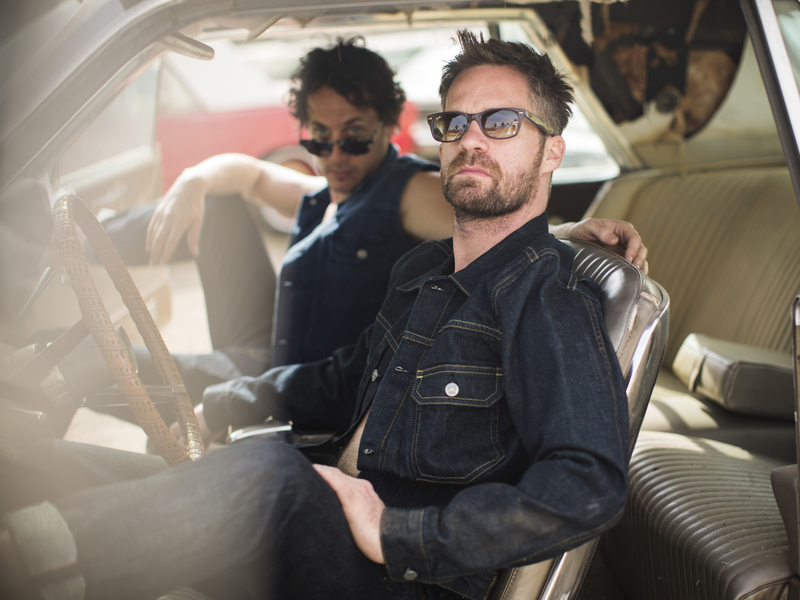 He tweets at @cardinalburns. 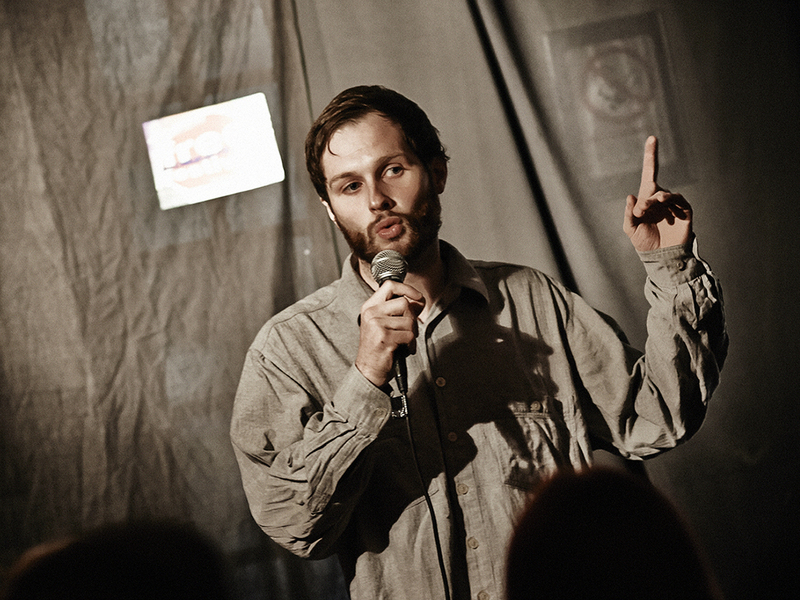 New Zealander Jarred Christmas is a UK stand-up circuit and panel show regular. He tweets at@jarredchristmas. 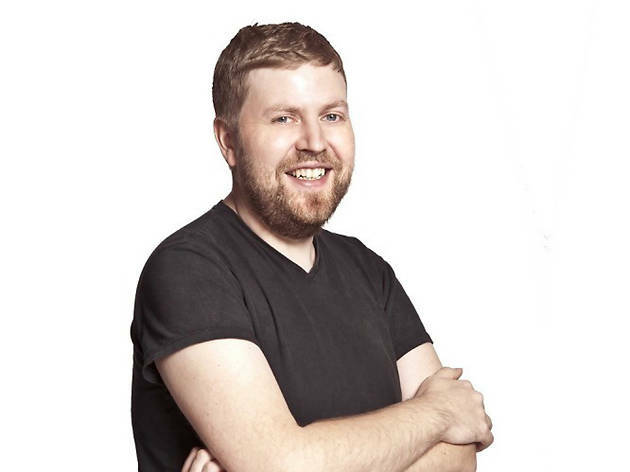 Recovering music journalist Andrew Collins has presented numerous TV shows and written many more, including 'Not Going Out' with Lee Mack. He tweets at @andrewcollins. 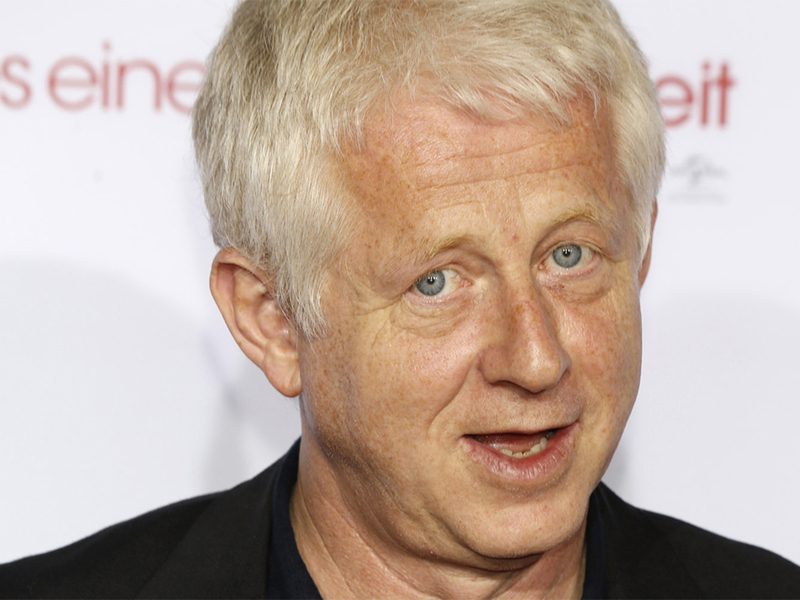 Richard Curtis is the screenwriter and director behind the likes of 'Blackadder', 'Four Weddings and a Funeral' and 'Notting Hill'. 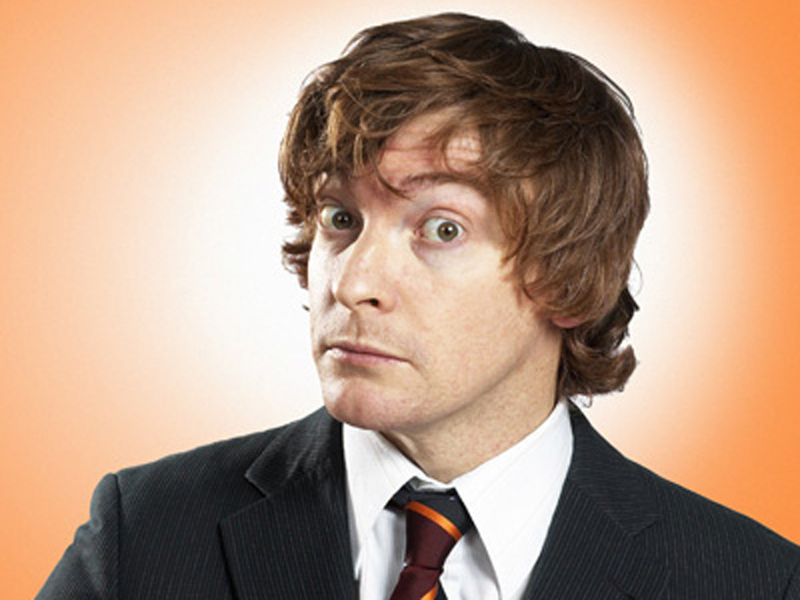 New Zealand stand-up Rhys Darby played Murray in 'Flight of the Conchords', and has since appeared in several movies including 'What We Do in the Shadows.' He tweets at @rhysiedarby. Stand-up and panel show king Greg Davies played Mr Gilbert in 'The Inbetweeners', and now stars in school-set sitcom 'Man Down'. He tweets at @gdavies. 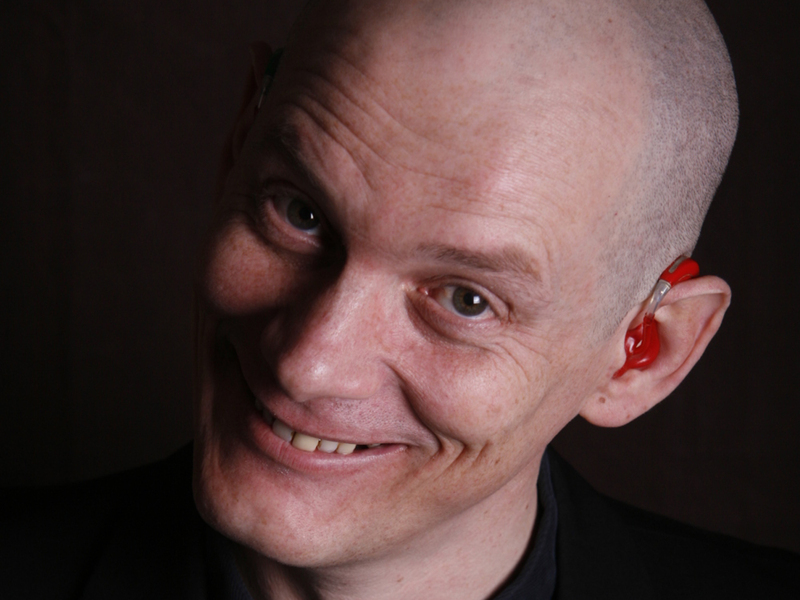 Steve Day is the UK’s best-known deaf stand-up comic. Dustin Demri-Burns is the star and co-writer of popular Channel 4 sketch comedy ‘Cardinal Burns’. He tweets at @cardinalburns. 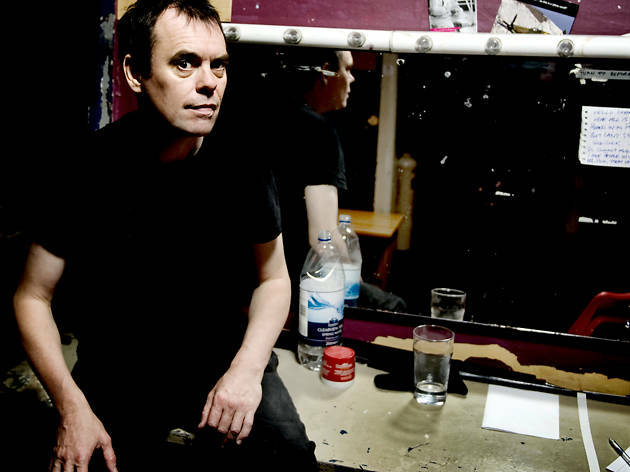 The actor Kevin Eldon has appeared in practically every British comedy series of note, including ‘Brass Eye’, ‘Spaced’, ‘Big Train’, ‘I’m Alan Partridge’, ‘Jam’ and ‘Nighty Night’. 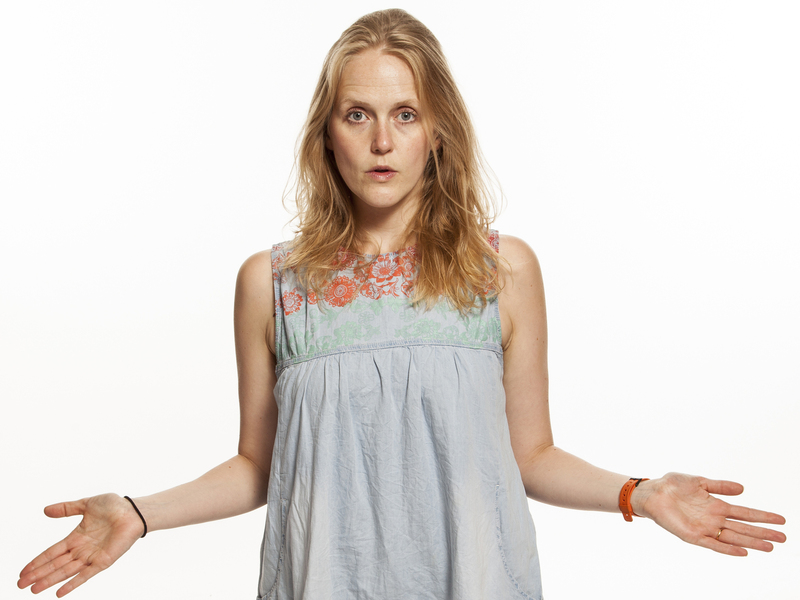 Pippa Evans is a British comedian known for her work on 'Showstopper! The Improvised Musical'. 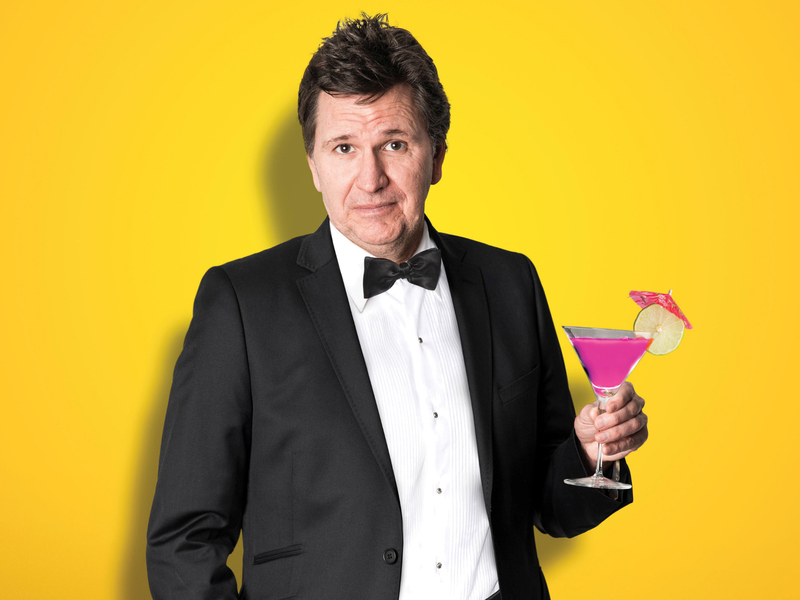 Stewart Francis is an award-winning Canadian stand-up and comedy writer who has appeared on British TV in the likes of 'Mock the Week' and '8 Out of 10 Cats'. He tweets at @stewartfrancis1. 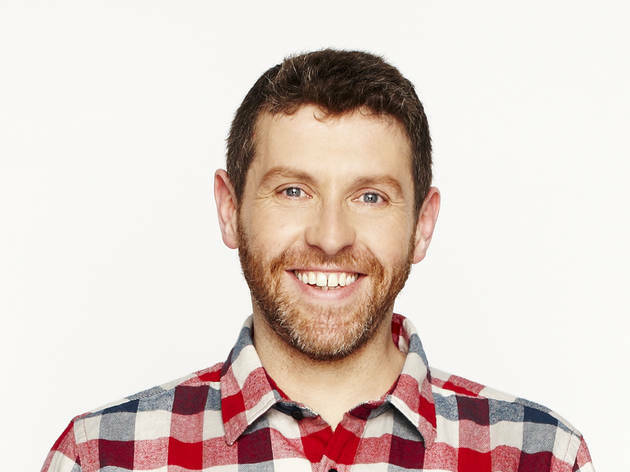 Dave Gorman is a high-concept comedian whose DVDs 'Are You Dave Gorman?' and 'Dave Gorman's Googlewhack Adventure' have led to a high-profile career on TV and radio. He tweets at@davegorman. Richard Griffiths, who passed away in 2013, was a gregarious comedy actor best known for his spectacular turn as Uncle Monty in 'Withnail and I'. 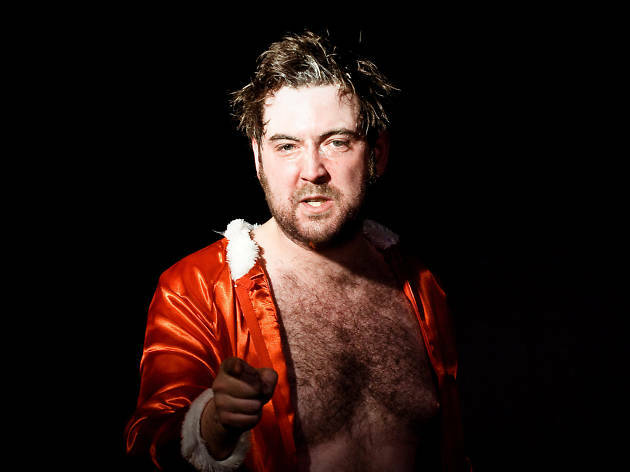 Shouty stand-up Nick Helm has been a regular on panel shows like '8 Out of 10 Cats', and played the lead role in BBC sitcom 'Uncle'. He tweets at @thenickhelm. 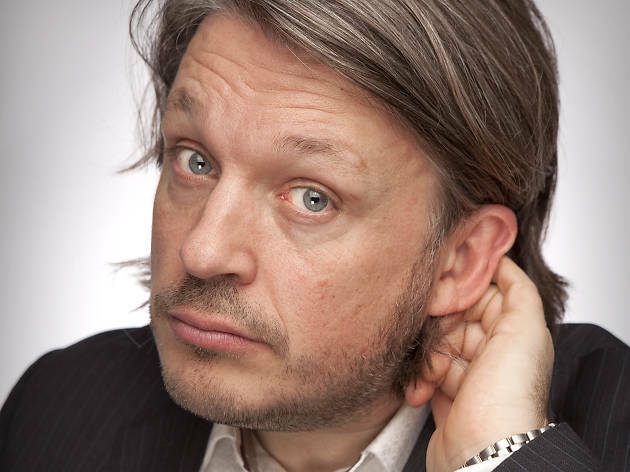 Stand-up comedian Richard Herring partnered up with Stewart Lee in the likes of TV sketch show 'Fist of Fun', and sparked controversy with his 2009 routine 'Hitler Moustache'. He tweets at @herring1967. Simon Hickson is one half of comedy duo Trevor & Simon, known for their contributions to ‘Going Live!’ and ‘Live & Kicking’ throughout the ’80s and ’90s. He tweets at @simonmhickson. 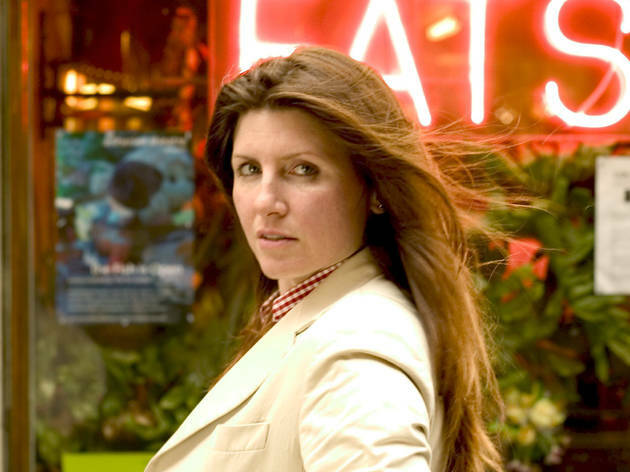 Sharon Horgan is the Hackney-born Irish actor, writer and director behind the hugely popular sitcoms 'Pulling' and 'Catastrophe'. She tweets at @sharonhorgan. 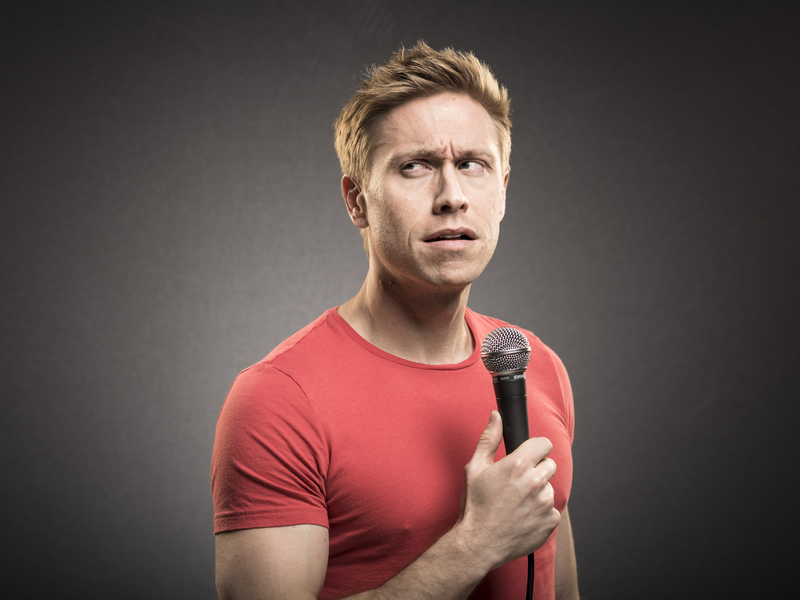 Russell Howard is a stand-up and TV star whose appearances on 'Mock the Week' led to his own topical comedy show, 'Russell Howard's Good News'. He tweets at @russellhoward. 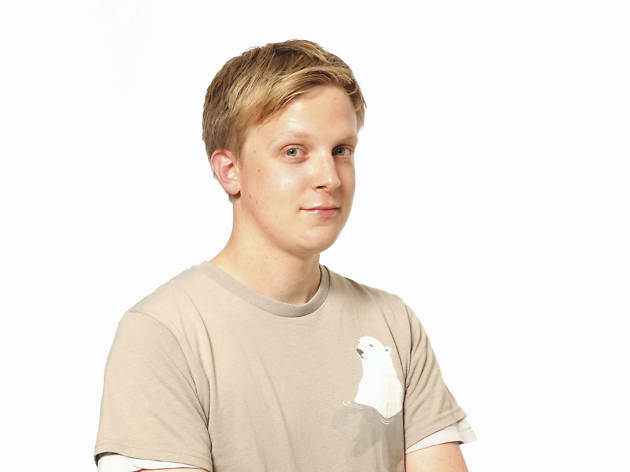 Tom Huddleston is the Assistant UK Film Editor at Time Out London, and an author of children’s books. He tweets at @tomhuddleston. 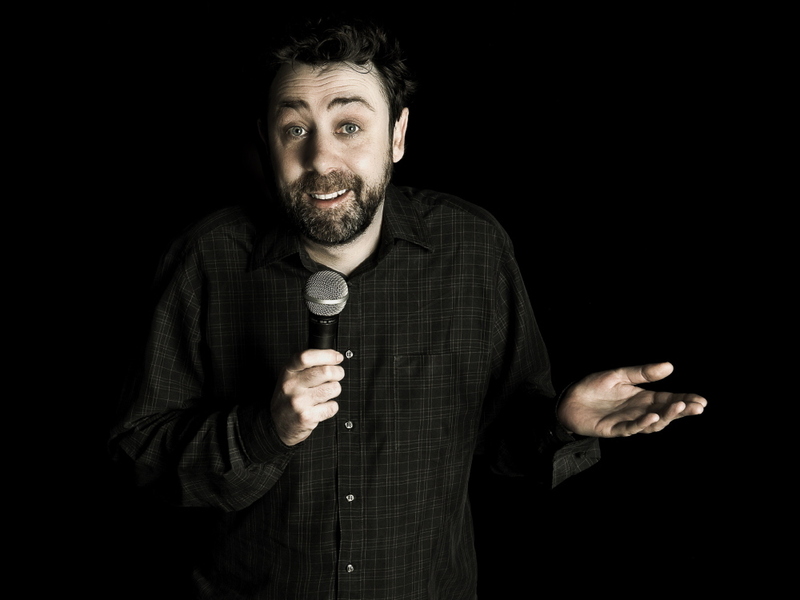 Irish comedian Sean Hughes used to present 'Sean's Show' and 'Never Mind the Buzzcocks', but he has since retreated from TV and stand-up work. He tweets at @mr_seanhughes. 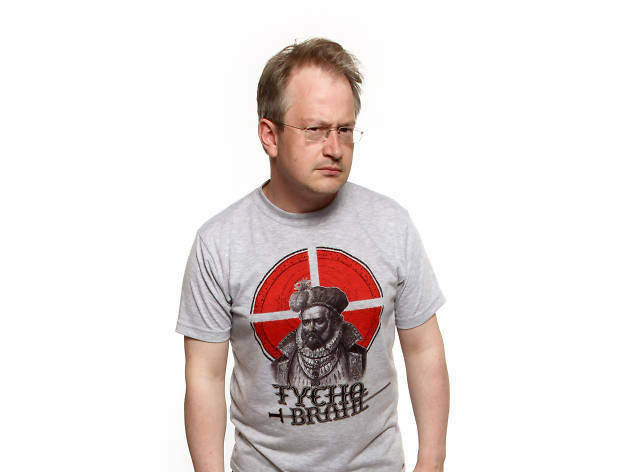 Robin Ince is a stand-up comic and science populariser. He’s the co-presenter of Radio 4’s ‘Infinite Monkey Cage’ with Professor Brian Cox and he tweets at @robinince. 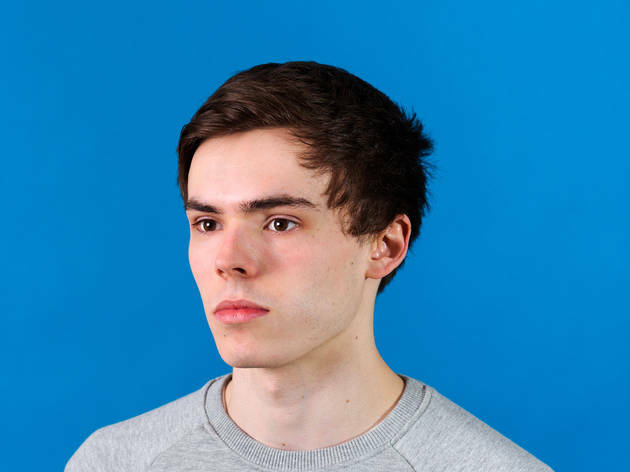 Rhys James is a stand-up comedian described by Time Out’s comedy editor as ‘sickeningly talented’. He tweets at @rhysjamesy. 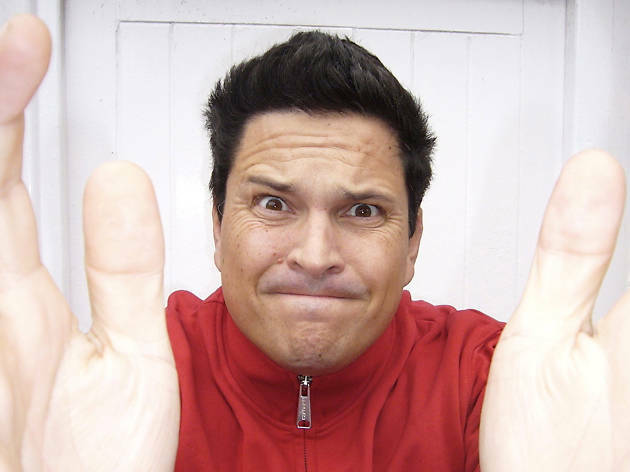 Dom Joly is a journalist, comedian and the loudmouthed star of ‘Trigger Happy TV’. He tweets at @domjoly. 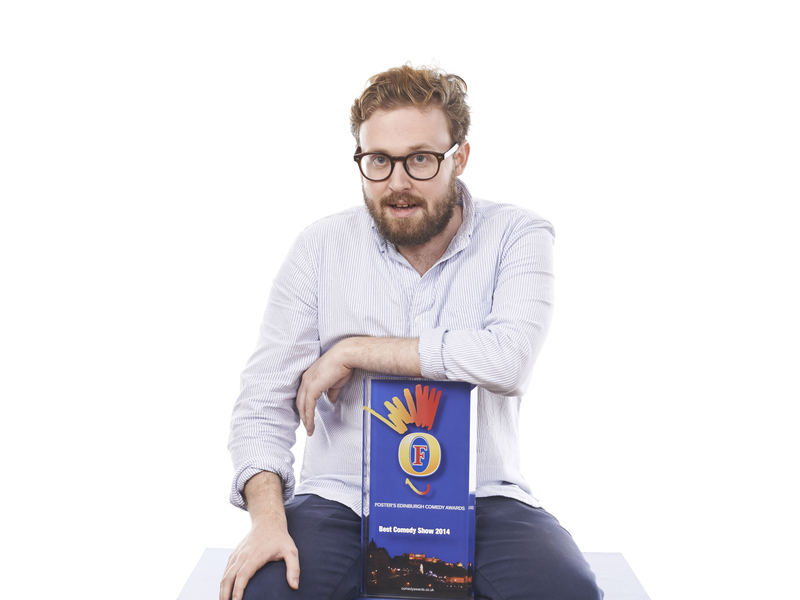 John Kearns is a comedian who won the Foster's Edinburgh Comedy Award in 2014. He tweets at @johnsfurcoat. Tim Key is a stand-up comedian, performance poet and actor who has appeared on numerous TV shows including the final series of ‘Peep Show’. 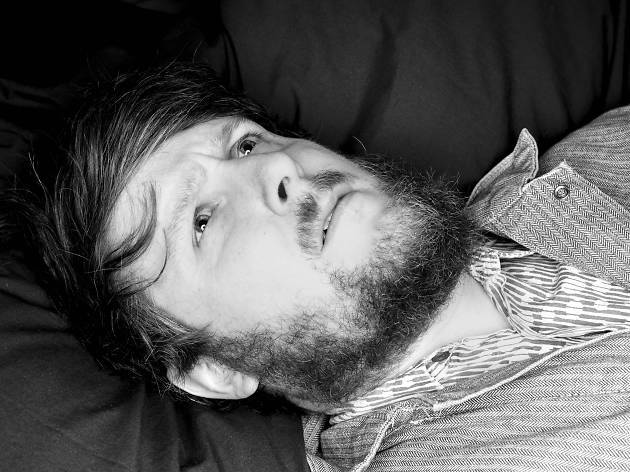 He tweets at @timkeyperson. Nish Kumar is a stand-up comedian and one half of double act The Gentlemen of Leisure with Tom Neenan. He tweets at @MrNishKumar. 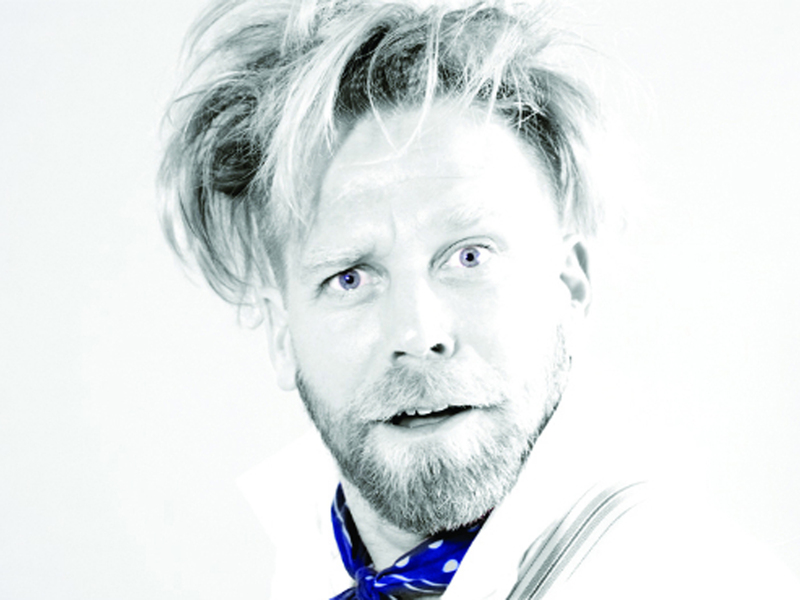 Tony Law is a Canadian surrealist comedian and panel-show regular based in London. He tweets at @mrtonylaw. 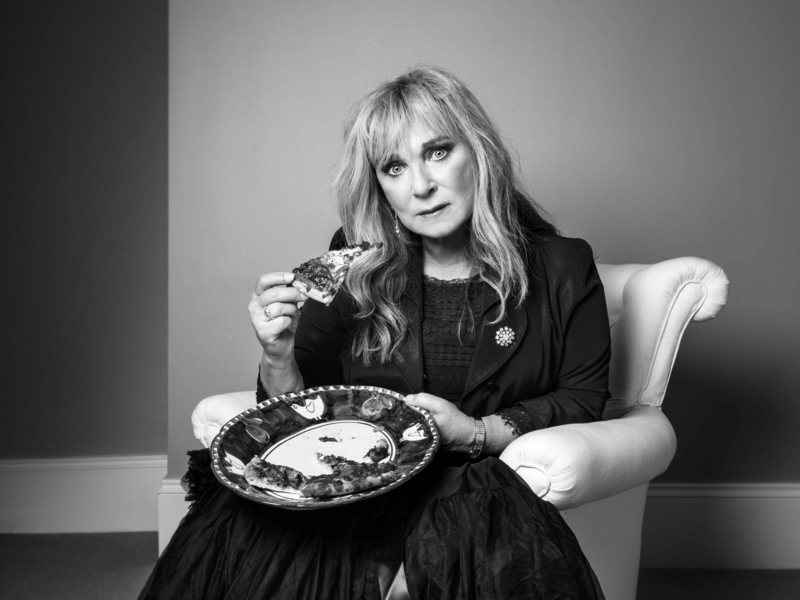 Best known for her role as Catriona in ‘Absolutely Fabulous’, Helen Lederer is an actress, comedian and presenter who tweets at @helenlederer. 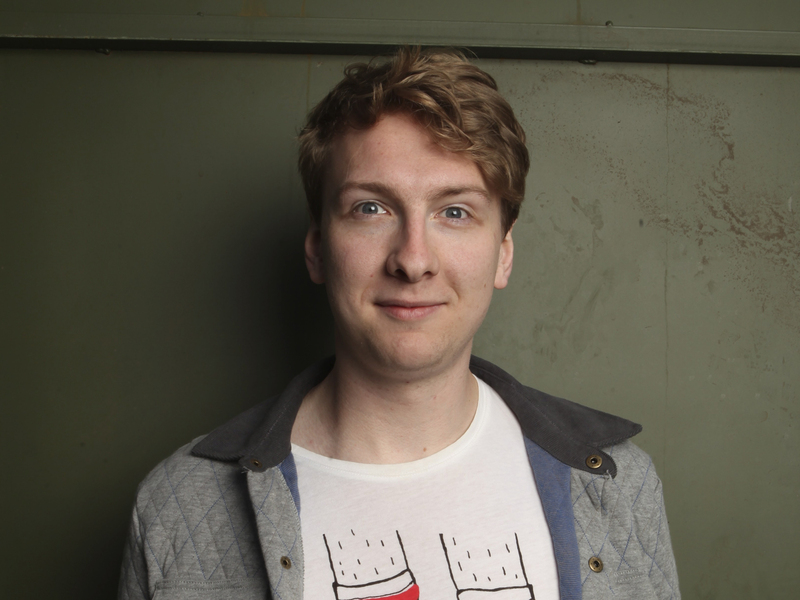 Joe Lycett is a stand-up comedian who has appeared on ‘Never Mind the Buzzcocks’ and ‘Live At The Apollo’, and tweets at @joelycett. 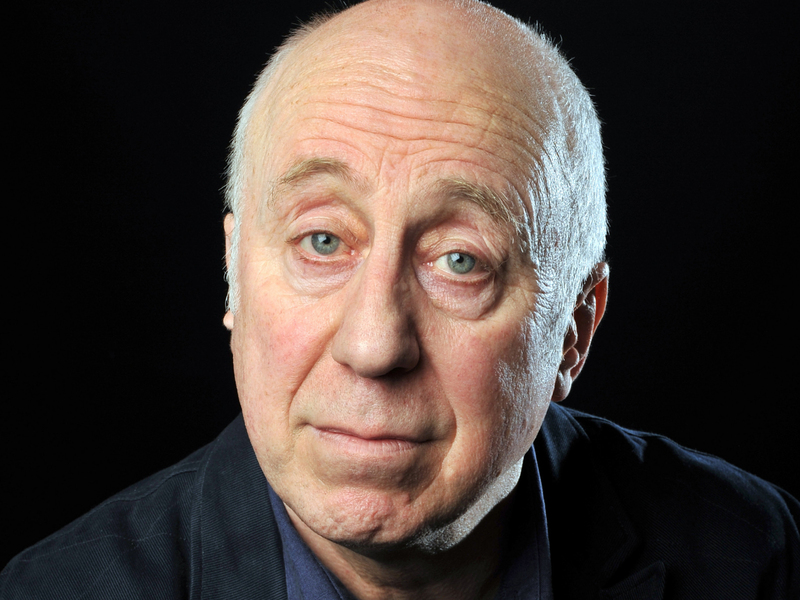 Best known for playing the computer Holly in ‘Red Dwarf’, Norman Lovett has been a stand-up since the early ’80s. He tweets at @normanlovett1. Jackie Mason is a giant of American comedy, a veteran stand-up performer who trained as a rabbi before embarking on a six-decade career. 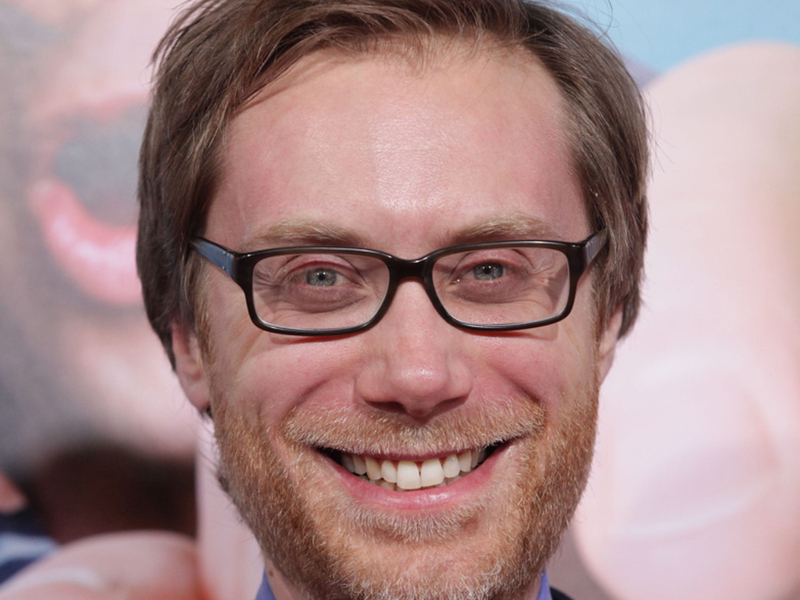 Stephen Merchant rose to fame when he co-wrote ‘The Office’ with Ricky Gervais. He has also worked as an actor in Hollywood, and tweets at @stephenmerchant. 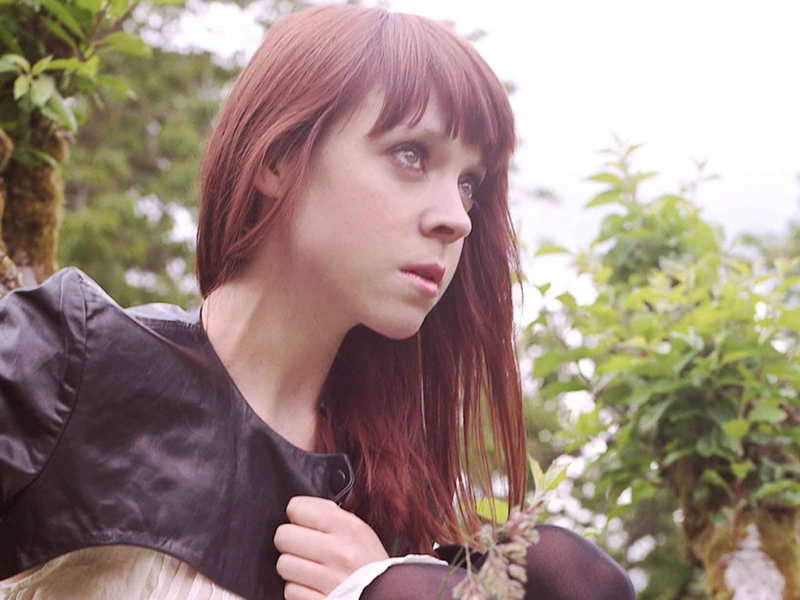 Diane Morgan is an actress, comedian and writer best known for playing Philomena Cunk on ‘Charlie Brooker's Weekly Wipe’. She tweets at @missdianemorgan. 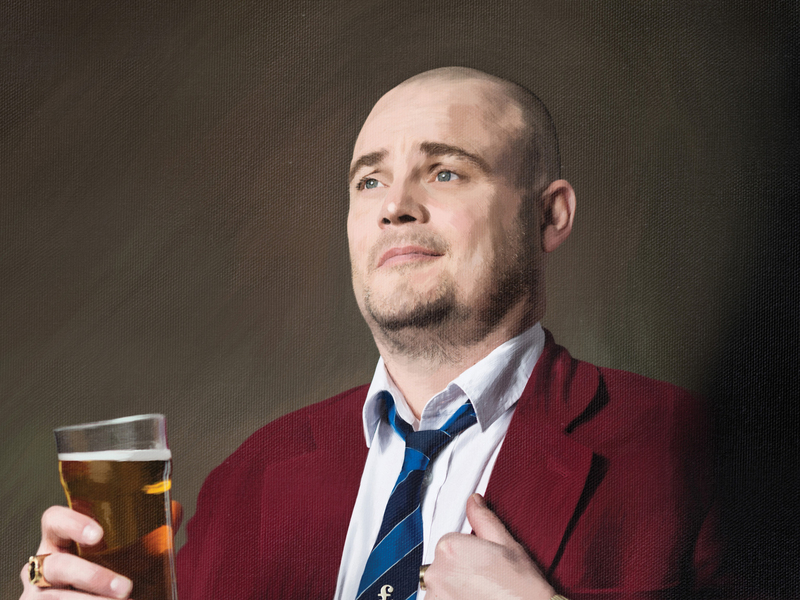 Al Murray is a comedian best known for his hugely popular character ‘The Pub Landlord’. He ran for parliament in 2014 and tweets at @almurray. 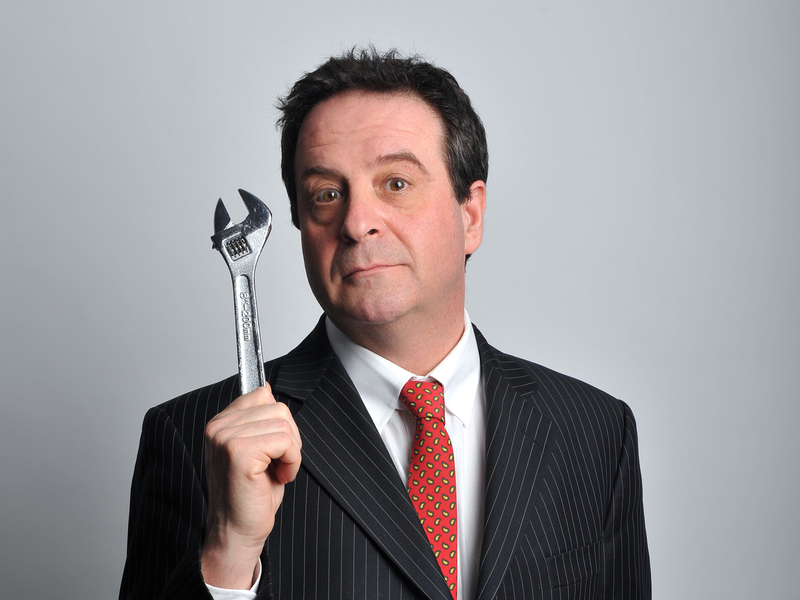 Trevor Neal is one half of comedy duo Trevor & Simon, best known for their contributions to ‘Going Live!' throughout the ’80s and ’90s. He tweets at @trevorneal. 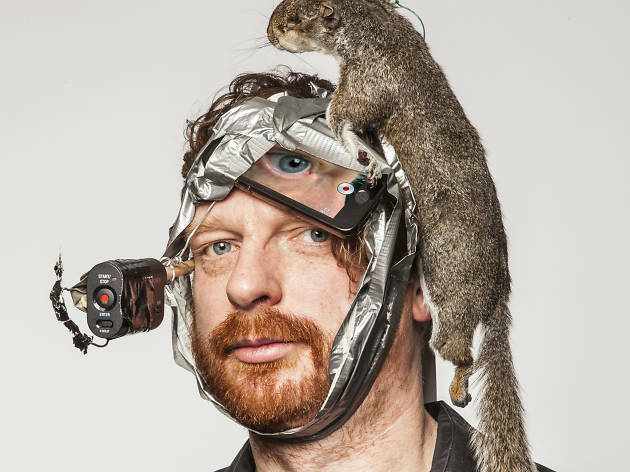 Kim Noble is a Perrier award winning comedian, actor and video artist. His theatre performance ‘You’re Not Alone’ won huge praise on its debut London run, and he tweets at @mrkimnoble. 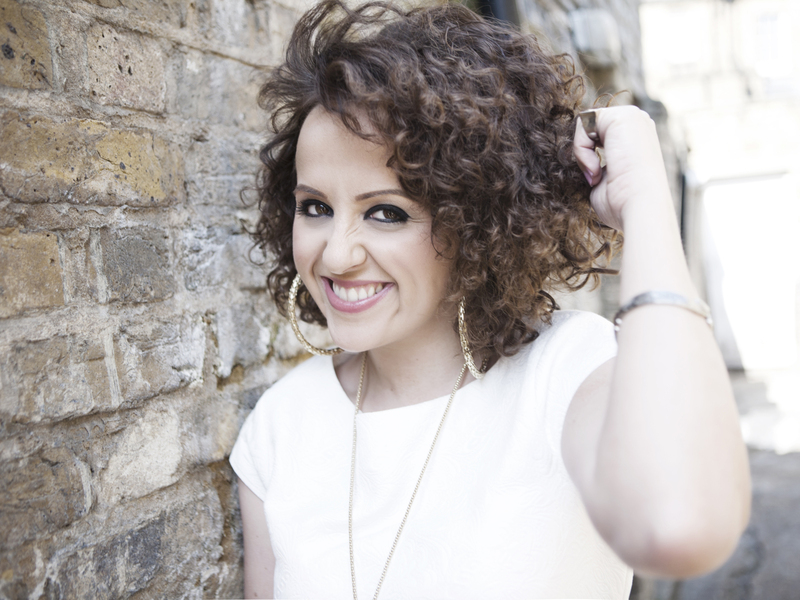 Luisa Omielan is a comedian whose stand-up show ‘What Would Beyoncé Do?’ was a sellout at London’s Soho theatre. She tweets at @luisaomielan. Andi Osho is a London-born actress, comedian and occasional activist who appears regularly on ‘Mock the Week’. She tweets at @andiosho. 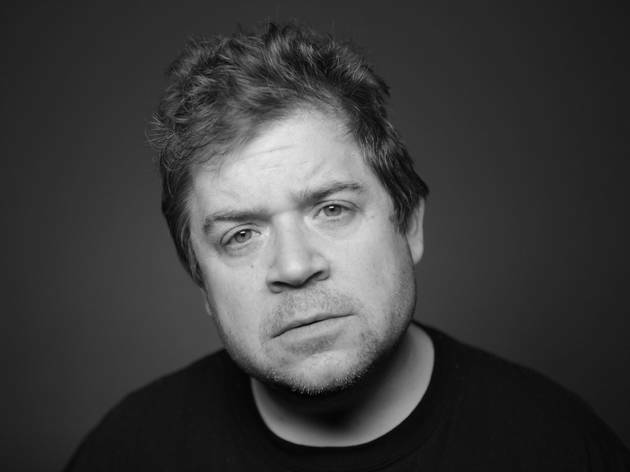 Patton Oswalt is a stand-up comedian and actor best known for his dramatic turn in ‘Young Adult’ and recurring roles in TV shows like ‘Agents of SHIELD’ and ‘Veep’. He tweets @pattonoswalt. 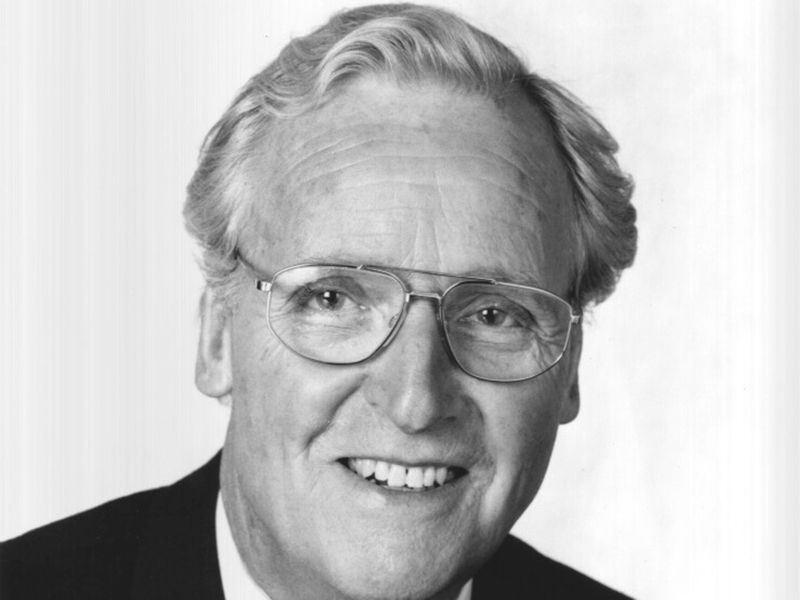 The face of ‘Call My Bluff’ and the voice of ‘Just a Minute’, Nicholas Parsons has also appeared in everything from ‘Doctor in Love’ to ‘Bodger and Badger’. Sara Pascoe is a writer, stand-up, activist, atheist, feminist and vegan. 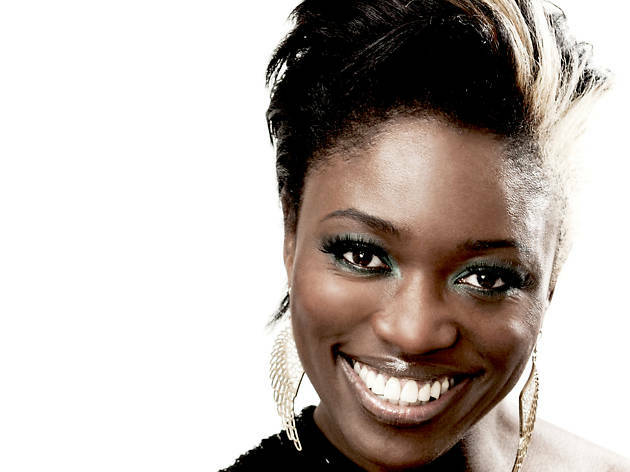 She appears regularly on radio and TV, and tweets at @sarapascoe. 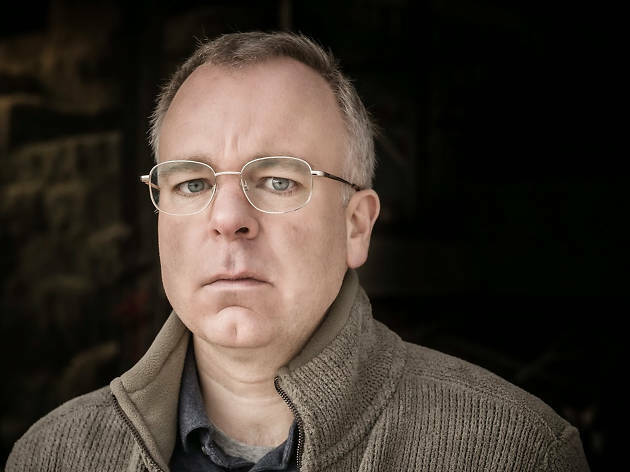 Steve Pemberton is a comedian, actor and writer best known for appearing in ‘The League of Gentlemen’. 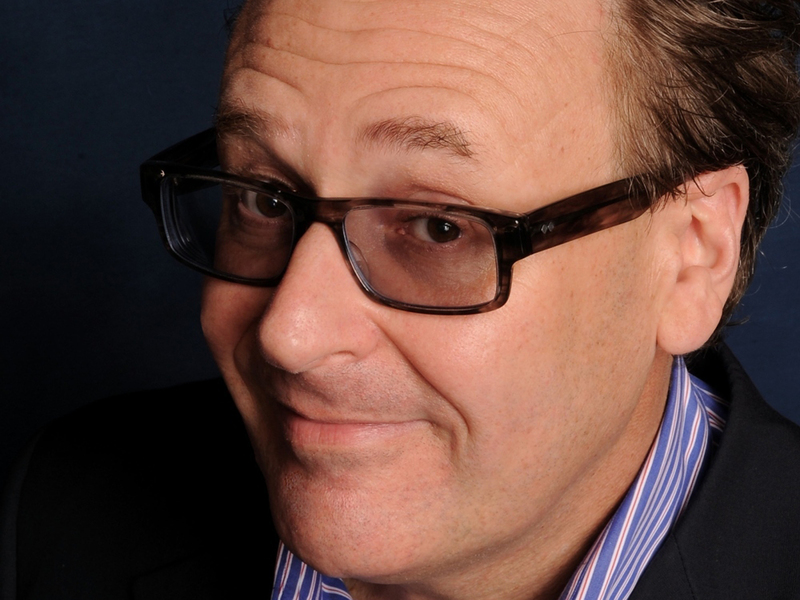 Greg Proops has done just about anything you can do in comedy. A regular member of the ‘Whose Line Is It Anyway?’ team in the UK and US, he performs across the world and tweets at @gregproops. Chris Ramsey is a young stand-up familiar from numerous panel shows including ‘8 Out of 10 Cats’ and ‘Argumental’. 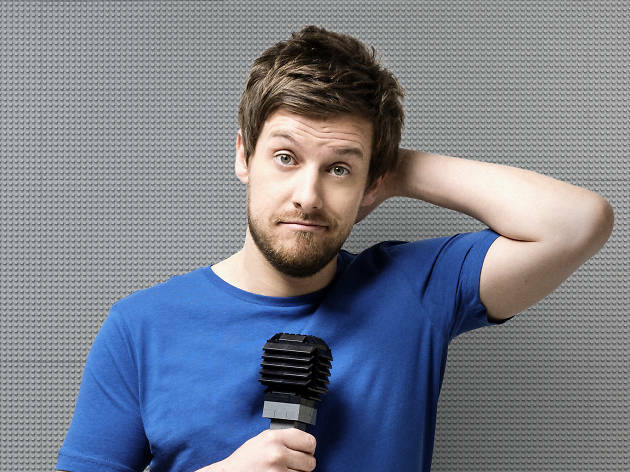 He tweets at @IAmChrisRamsey. Tom Rosenthal is a London-born comedian best known for appearing in TV’s ‘Plebs’ and ‘Friday Night Dinner’. He tweets at @rosentweets. US comic Rita Rudner has been in the business for more than 30 years. She has lived in Las Vegas for several of them, and has sold more than a million tickets. 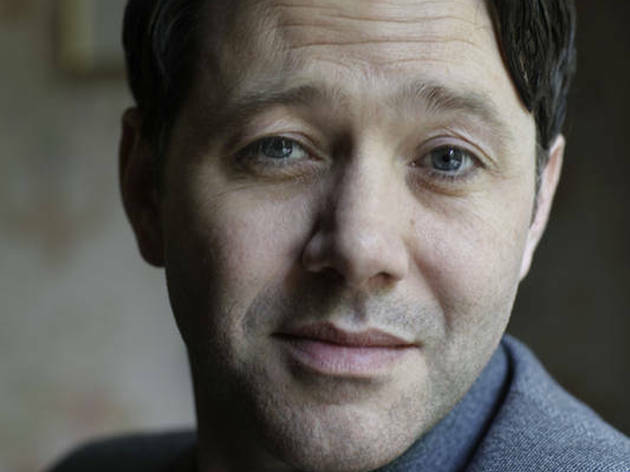 Reece Shearsmith is an actor, comedian, writer and director. 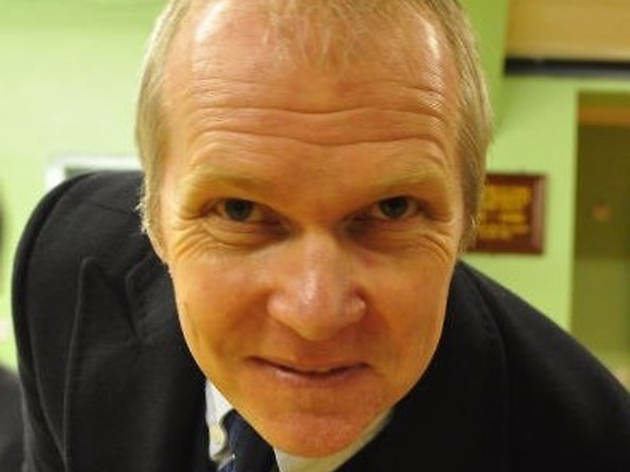 He was one of the creators of ‘The League of Gentlemen’. He tweets at @ReeceShearsmith. 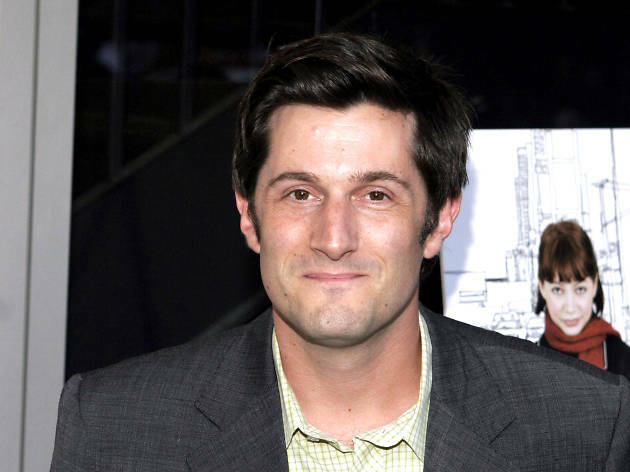 Michael Showalter is a comic, actor and writer of screenplays including ‘Wet Hot American Summer’. He was the host of TV’s ‘The Michael Showalter Showalter’ and tweets at @mshowalter. 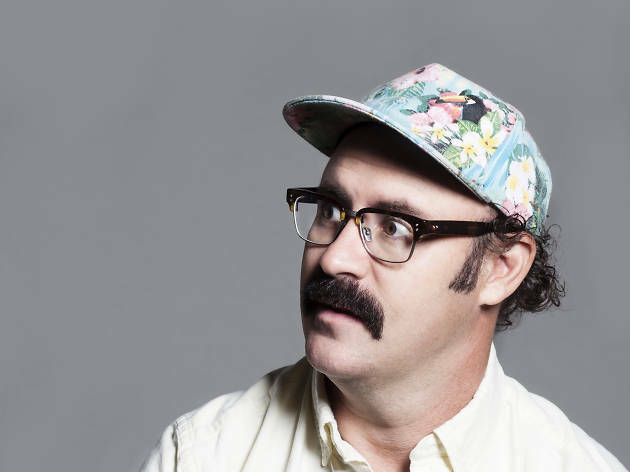 Sam Simmons is a multi-award-winning Australian comedian based in Los Angeles. He tweets at @samsimmonss. 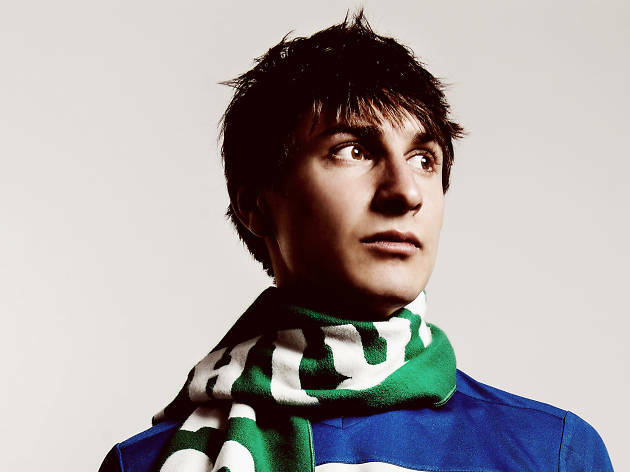 Daniel Simonsen is a Norwegian comic based in Britain. 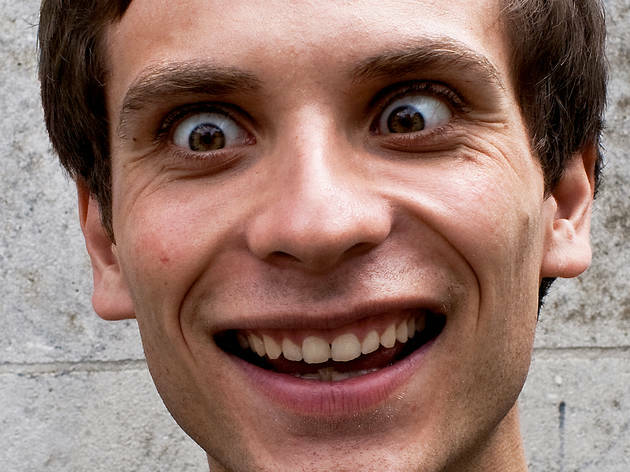 He tweets at @Daniel_Simonsen. 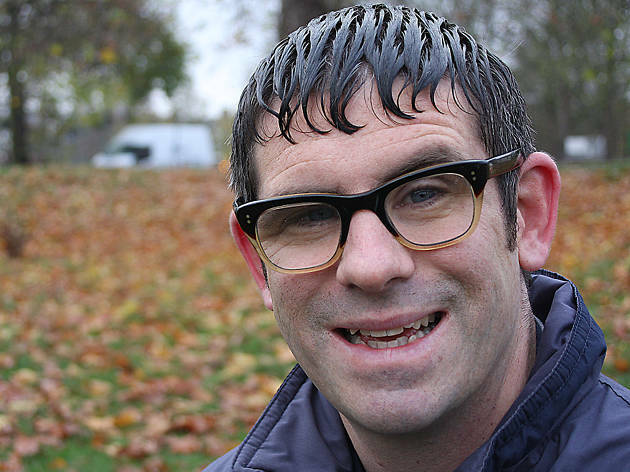 Dan Skinner is a British comedian best known for his character Angelos Epithemiou. He appears in the BBC sitcom ‘The Kennedys’ and recently co-starred in ‘High Rise’. 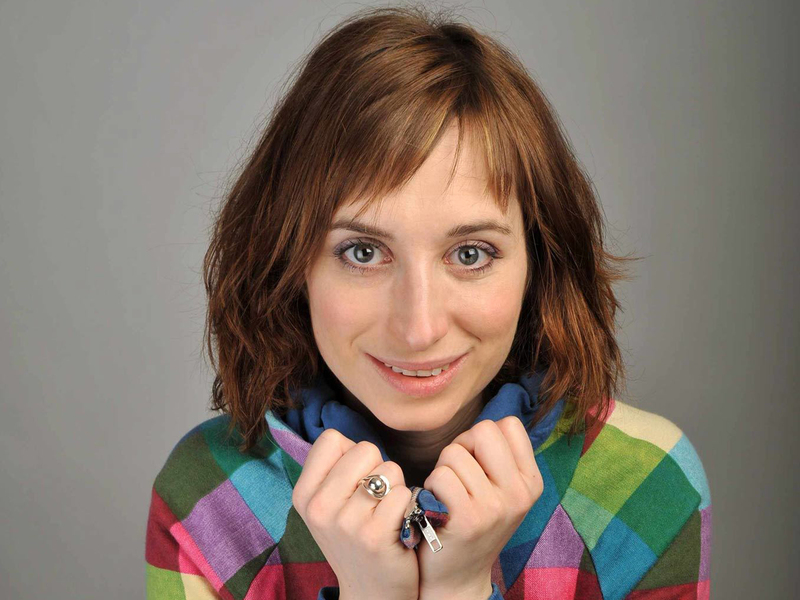 Isy Suttie is a British comedian and actress best known for playing Dobby in ‘Peep Show’. She tweets at @isysuttie. Mark Thomas is a comedian and activist who appears regularly on TV and campaigns for human rights at home and abroad. 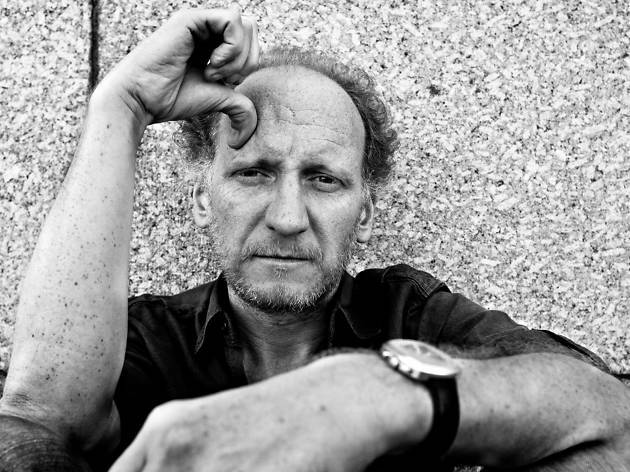 He recently walked the Israeli wall of separation, and tweets at @markthomasinfo. Tim Vine is a British comedian known for his way with a sparkling pun. 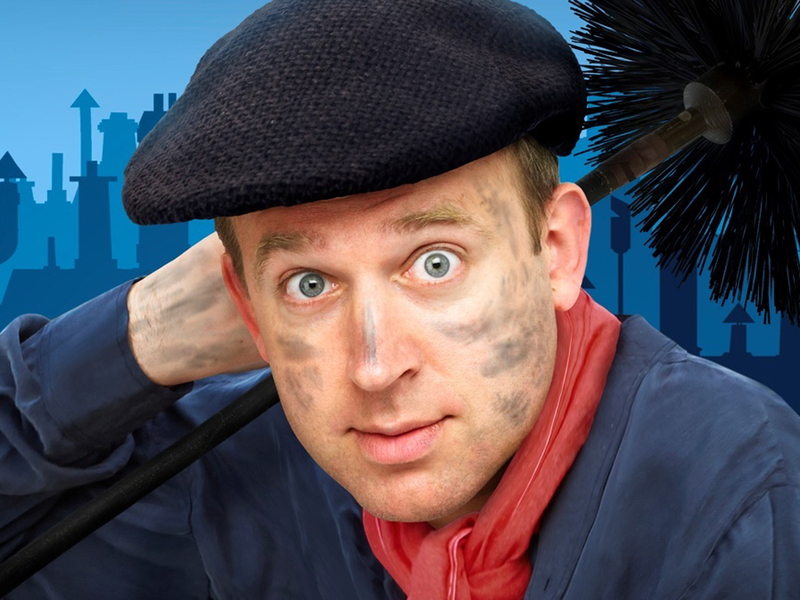 He tweets at @RealTimVine. David Wain is a filmmaker whose debut ‘Wet Hot American Summer’ has become a cult classic. 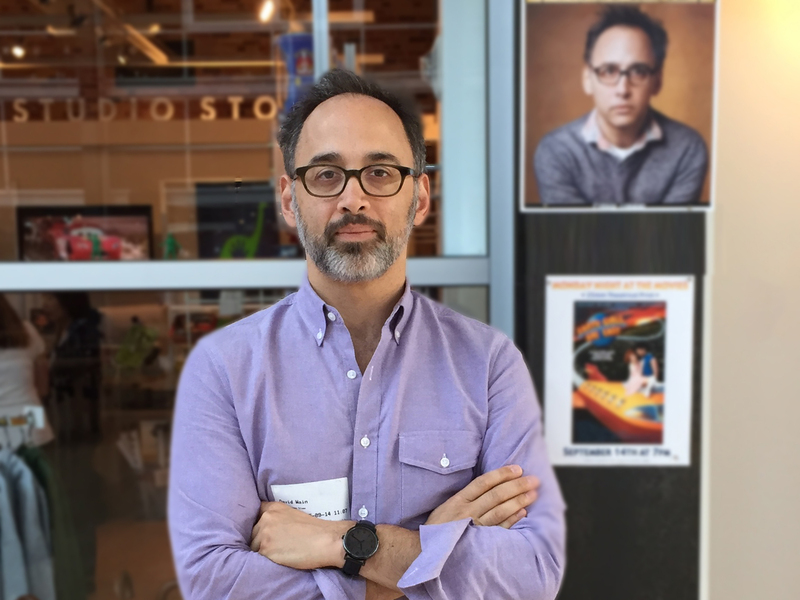 He also made the excellent ‘Role Models’ and ‘Wanderlust’, and tweets at @davidwain. 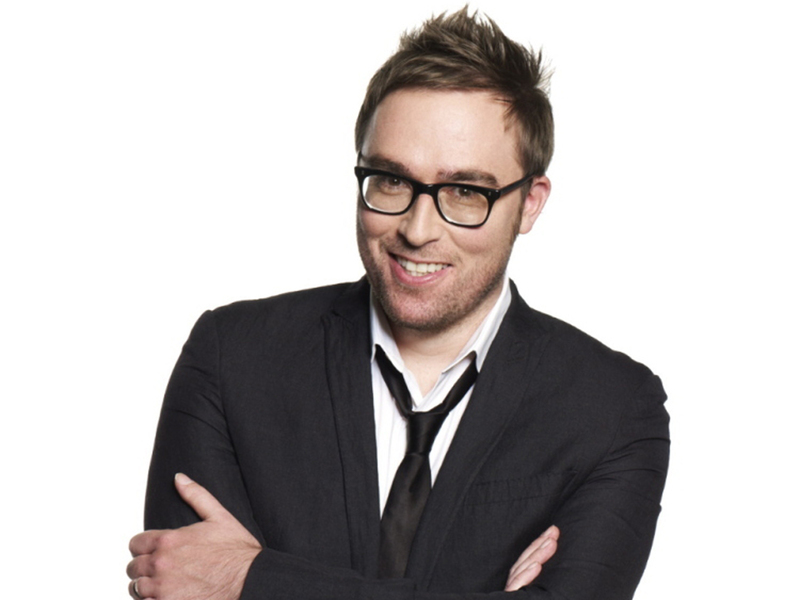 Danny Wallace is a British writer and comedian whose memoir 'Yes Man' was adapted into a movie starring Jim Carrey. He tweets at @dannywallace. Felicity Ward is an Australian comedian that you might recognise from ‘The Inbetweeners 2’. She tweets at @felicityward. 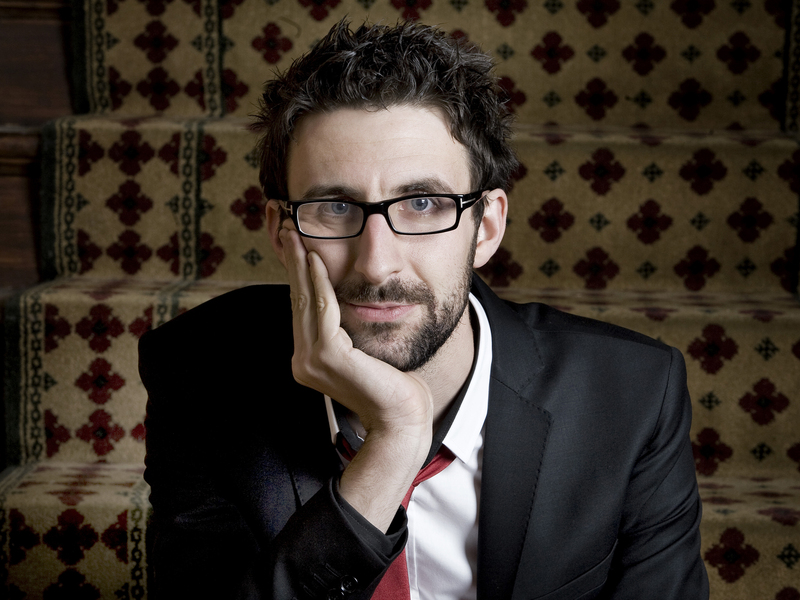 Mark Watson is an award-winning British comedian, novelist and TV regular. He tweets at @watsoncomedian. 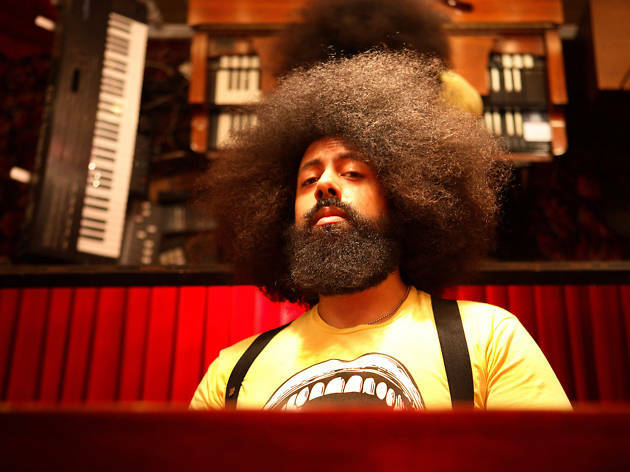 Multi-talented US comic Reggie Watts improvises musical sets, looping his voice to create shows and songs that are never the same twice. He tweets at @reggiewatts. 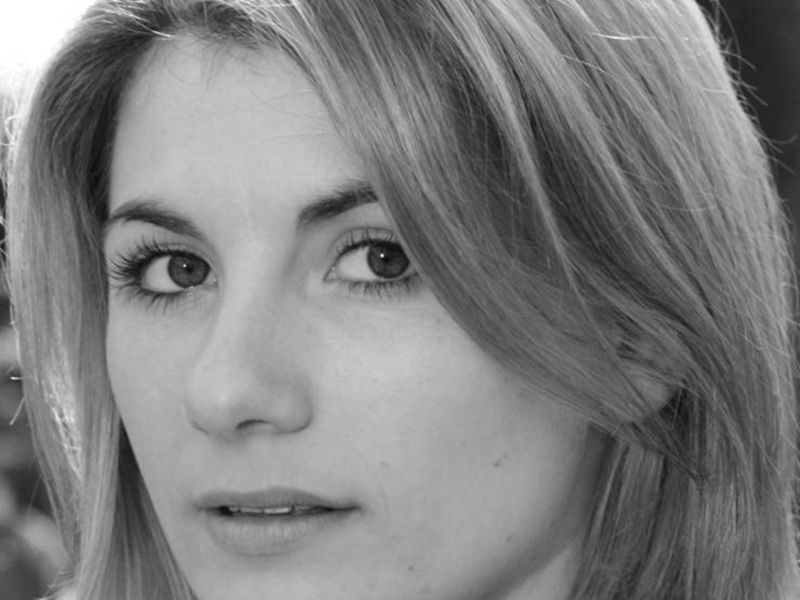 Jodie Whittaker is a British actress familiar from films such as ‘Venus’ and ‘Attack the Block’ and TV’s ‘Broadchurch’. 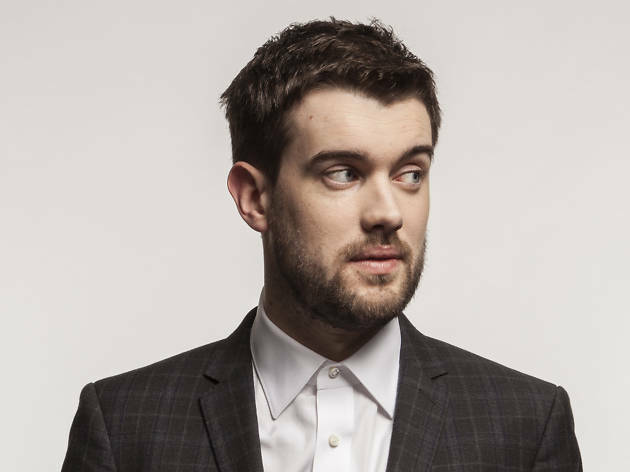 Jack Whitehall is a hugely successful British comedian and actor who has appeared in ‘Bad Education’ and ‘Fresh Meat’. He tweets at @jackwhitehall. Ben Williams is a British comedy journalist and rollercoaster enthusiast. 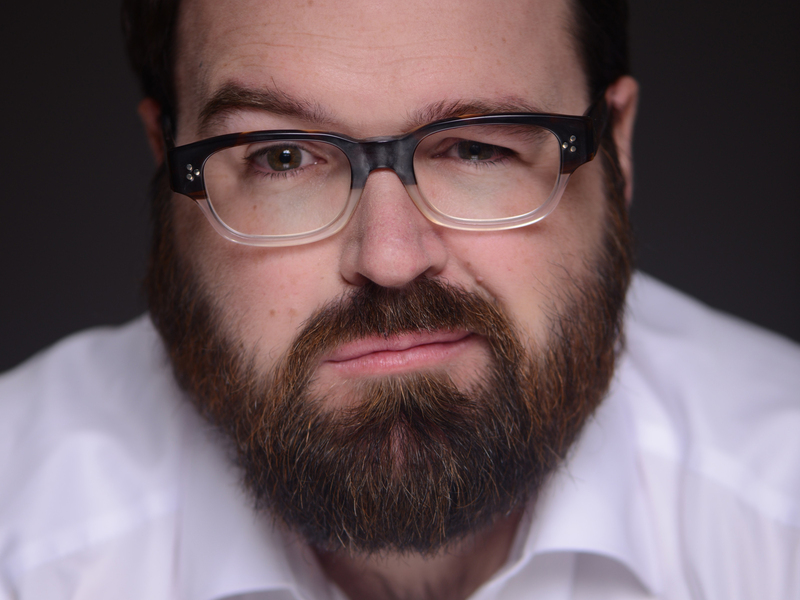 He was formerly Comedy editor of Time Out London, and he tweets at @benagain. Liam Williams is a British comedian responsible for the radio series ‘Ladhood’. He tweets at @funnylad5. 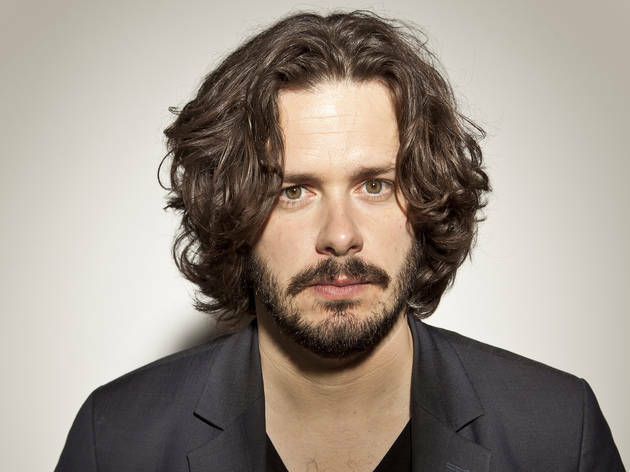 Edgar Wright co-wrote and directed 'Spaced', ‘Shaun of the Dead’, ‘Hot Fuzz’, ‘Scott Pilgrim vs. the World’ and 'The World's End'. He tweets at @edgarwright.